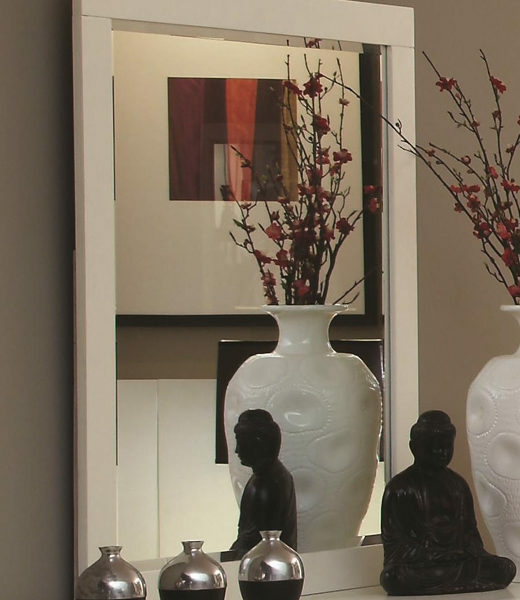 This simple wall mirror will add a touch of sleek style to your contemporary master bedroom. 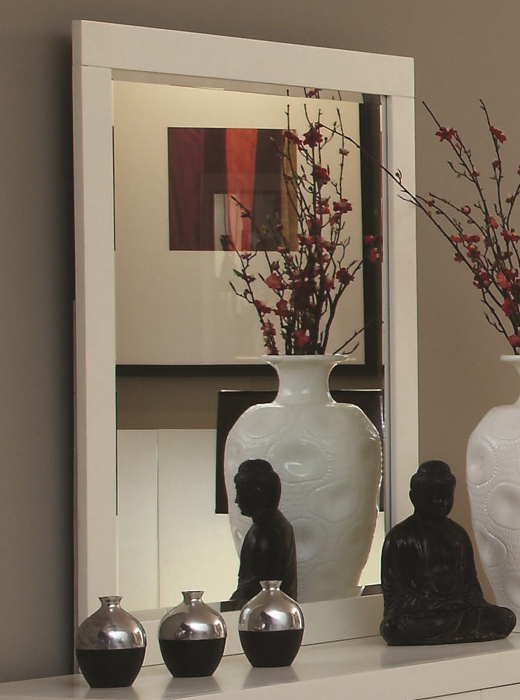 The Jessica Wall Mirror by Coaster is available in the  area from Coaster. contemporary pieces to your bedroom for a unique look that you will truly love. Finish & Paint Options Light Cappuccino finish and Crisp White.